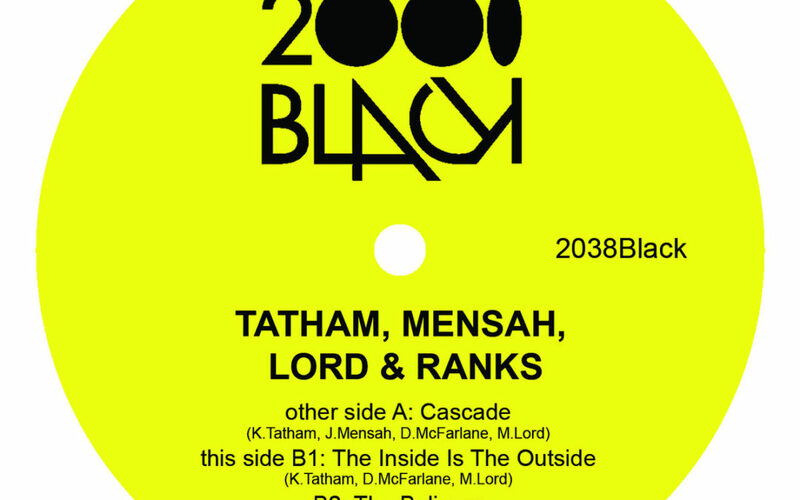 New music by 2000black’s Tatham, Mensah, Lord & Ranks just dropped and I’m loving this release! I’ve been a fan of these producers ever since their West London Broken Beat days and they never cease to disappoint. The driving groove on “Cascade” makes this very danceable but keeps the raw funk to it. I just bought a copy on vinyl and with it came a digital download as well. Listen below and support good music if you like what you hear.